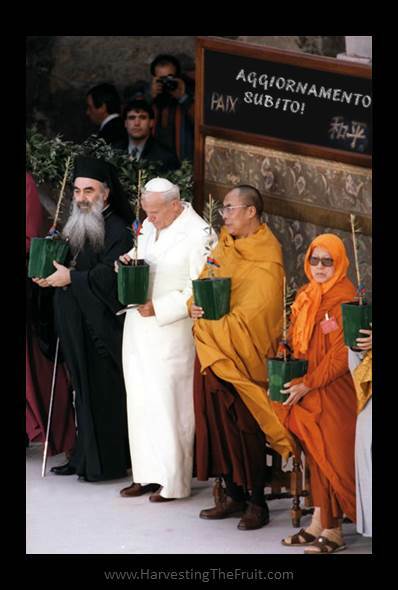 In March of 1979, some five months into his papacy, Pope John Paul II issued his first Encyclical, Redemptor Hominis, setting forth the guiding principles that would inform his entire pontificate. 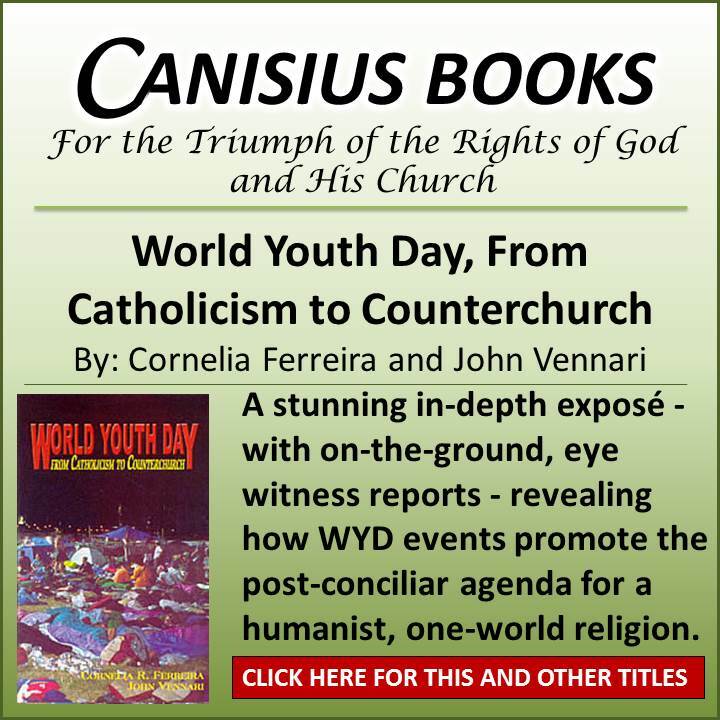 Thirty-four years later, this document is as relevant as ever for those wishing to gain insight into the mind of Pope Francis and the direction in which he intends to steer the Barque of St. Peter. But what does this say for Pope Benedict and his influence on the current pontificate, one may ask? Though he certainly held much in common with those who came before him, Benedict was an aberration among the post conciliar popes given his emphasis on establishing “continuity” between the Church of today and the Church of tradition. One might even say that the Benedictine papacy was in some measure focused on cleaning up the mess that had accumulated on the watch of his most recent predecessors. Clearly, Pope Francis isn’t cut from the same brocade. He is the “make a mess” pope, who from his introduction onward has made clear his intention to plot a different course. Even so, a limited review of Redemptor Hominis is sufficient to demonstrate that the pontificate of Pope Francis is not so much a break from Benedict as it is a return, a rather aggressive return, to the task of implementing the conciliar aggiornamento in all of its necrotizing glory, in particular as conceived in the vision of Pope John Paul II. We begin our examination of Redemptor Hominis in Article 3 wherein one discovers a number of critically important foundational propositions that are shared by both pontiffs. Entrusting myself fully to the Spirit of truth, therefore, I am entering into the rich inheritance of the recent pontificates. This inheritance has struck deep roots in the awareness of the Church in an utterly new way, quite unknown previously, thanks to the Second Vatican Council, which John XXIII convened and opened and which was later successfully concluded and perseveringly put into effect by Paul VI, whose activity I was myself able to watch from close at hand. Two noteworthy, and truly stunning, declarations stand out. 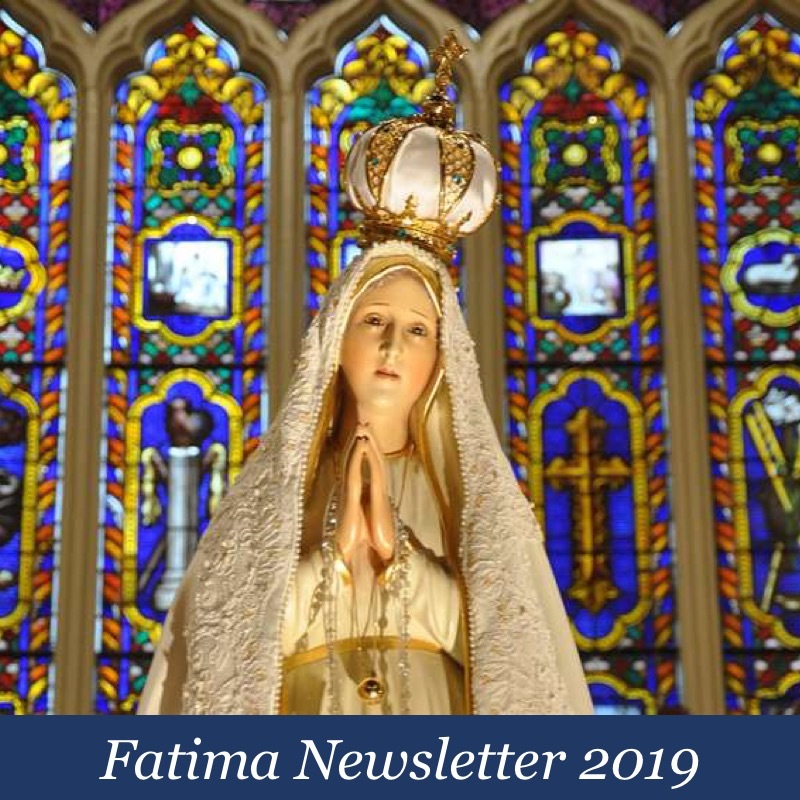 This new self-awareness necessarily extends to the Church’s missionary outlook, her understanding of who Jesus Christ is, His place in society and His ongoing role in the work of redemption, as we will see. Who can deny that the “deep roots” of which John Paul II speaks are indeed remarkably shallow, extending into the soil of Catholic tradition only so far as Vatican II, as if the Council had definitively turned the page on the previous 1900 years? What we see reflected very clearly already, still in the introductory articles of this very lengthy encyclical, is the “unchecked passion for novelty” (Pascendi 13) so characteristic of modernist thought; one that Pope Francis has arguably taken to even greater heights over a period of just seven months. From the very first moments of his papacy, Francis has insisted on doing nearly everything in a new way – from his dress to his comportment, his manner of teaching and even his living quarters – novelty has been the primary distinguishing feature of his pontificate. 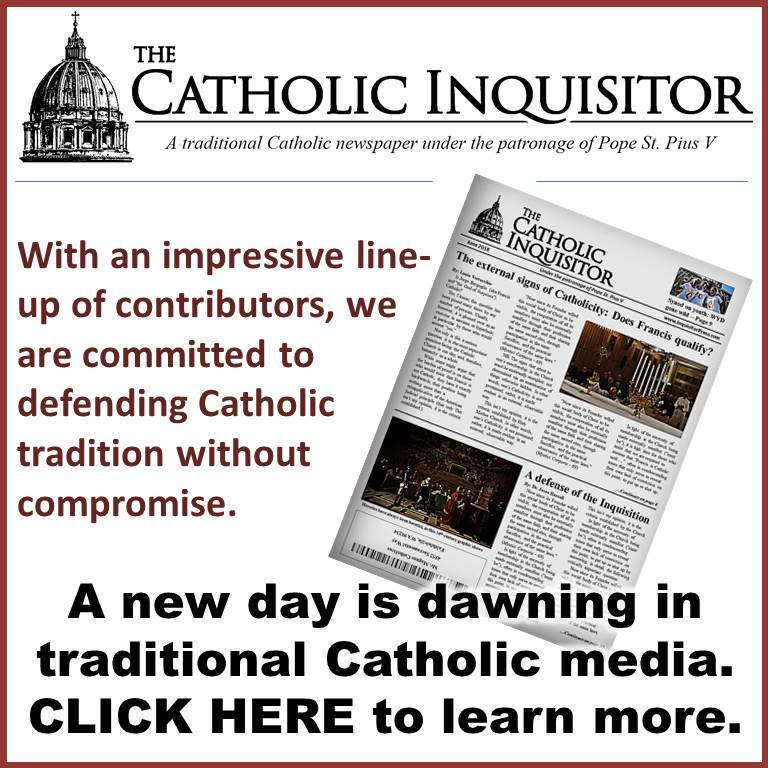 Likewise has Pope Francis made known, in terms very certain, the limited reach of his own roots, consistently launching scathing indictments against so-called “restorationists” whose only crime is failing to jettison the centuries old professions, practices and disciplines that predate Vatican Council II. I was constantly amazed at his profound wisdom and his courage and also by his constancy and patience in the difficult postconciliar period of his pontificate. As helmsman of the Church, the bark of Peter, he knew how to preserve a providential tranquillity and balance even in the most critical moments, when the Church seemed to be shaken from within, and he always maintained unhesitating hope in the Church’s solidity. While some may perhaps wish to point to the bedlam that ensued following promulgation of Humanae Vitae as an example of the “courage and constancy” to which John Paul II refers, this too overlooks the degree to which Paul VI invited the crisis thanks to the air of anticipation unnecessarily created by his appointment of a “commission” to study a “question,” the answer to which was already part of the universal ordinary magisterium of the Church and thus infallible. In any case, deservedly so or not, Paul VI occupies a similar position of esteem and influence in the eyes of Pope Francis as well. What the Spirit said to the Church through the Council of our time, what the Spirit says in this Church to all the Churches cannot lead to anything else – in spite of momentary uneasinesses – but still more mature solidity of the whole People of God, aware of their salvific mission. One notes the degree to which this view tends toward dogmatizing the Council, attributing to its decrees without distinction the voice of the Holy Spirit. The Council was a beautiful work of the Holy Spirit. But, after 50 years, have we done everything that the Holy Spirit told us in the Council? In the continuity of the growth of the Church that the Council was? No. We celebrate this anniversary, we make a monument, but do not bother. We do not want to change. And there is more: there are calls [voci, also ‘voices’] wanting to move back. Note the stark contrast between the suggestion that the directives of Vatican II are tantamount to the breath of the Holy Ghost, and the future Pope Benedict’s well-known caution against treating the Council as a “super-dogma,” a warning that gave impetus to the direction of his papacy. Turning our attention back to Redemptor Hominis, we’ll conclude this examination by looking at a limited number of propositions that point to the aforementioned influence of personalism, wherein it is presumed that all men of good conscience, though they may be of diverse confessions, or no confession at all, are already traveling on a path that leads to God, a notion that precludes the necessity of calling anyone to conversion to the one true Faith. Indeed, this could be a topic unto itself. The Fathers of the Church rightly saw in the various religions as it were so many reflections of the one truth, “seeds of the Word”67, attesting that, though the routes taken may be different, there is but a single goal to which is directed the deepest aspiration of the human spirit as expressed in its quest for God and also in its quest, through its tending towards God, for the full dimension of its humanity, or in other words for the full meaning of human life. At this, it bears mention that the footnote following “seeds of the Word” points to works by St. Justin Martyr and Clement of Alexandria. These references were presumably chosen to demonstrate patristic support for the idea that “various religions” may rightly be considered, as a function of “the human spirit,” to be “different routes that tend toward God.” Those who take the time review them, however, will discover that they offer nothing of the kind. In both cases the Church Fathers are speaking of the presence of the Word throughout human history, in particular in those elements of truth that are discernible in the ancient philosophies that predated Christ. Neither one lends the support implied, but rather the contrary. This disturbing misrepresentation of the Church Fathers aside, the present point is that John Paul II presumes to imply that all men – Catholic, non-Catholic, heathen, heretic and Jew alike – are simply traveling different routes, all of which lead to God. First, take note of the inverted concept of mission so evident here. Rather than Christ, present in the world via His Mystical Body, the Church, being the Way for every man; now it is man who is the way for the Church. At this, one may recall Cardinal Bergoglio’s curious comments to the General Congregation of Cardinals prior to the conclave that elected him, wherein he spoke of evangelization as that through which “the Church gains life,” a similar inversion of the traditional understanding that it is the Church who gives life to the world by carrying out her mission of converting the nations to Christ who is the Life! Furthermore, John Paul II speaks of man as having “been redeemed” by Christ who is “in some way” united to each and every one, as if this redemption is a fait accompli. Absent from this treatment is any indication that Christ in the here-and-now offers to mankind, through His Church, the redemption that is complete in Himself. 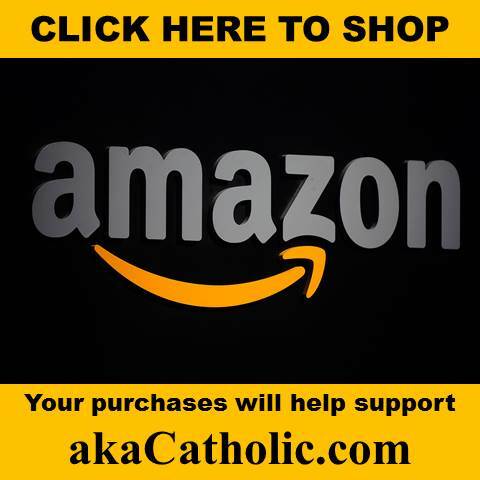 As such, one may reasonably ask why, if “the light and the strength” necessary to “measure up to his supreme calling” is already provided to “each and every man” is it even necessary to call those outside of the Church to convert to the Holy Catholic Faith? You see, it is this conviction, expressed by John Paul II, that Christ is united to each and every man, already having been redeemed perhaps even unawares, that justifies reducing the mission of the Church, in the words of Pope Francis, “to listening to the needs, aspirations, disappointments, desperation and hopes” of those outside the Church. Remarkably, throughout the entirety of this 23,000+ word Encyclical on the “Redeemer of man” there is but one mention of Baptism, the necessary means of obtaining the fruits of our redemption. Yes, this is true enough, but the more fundamental truth; the truth that the world most needs to hear, is that Baptism is the way through which each and every human person is availed of the fruits of redemption such as they are dispensed in all of their fullness in the Holy Catholic Church alone. Indeed, this is the only way that Our Blessed Lord has given to us, and yet this most fundamental of Christian teachings is deliberately left unsaid. Disturbing? Indeed it is, but it is perfectly consistent with a worldview that it cultivated in the shallow soil of that “utterly new” ecclesial self-awareness that one finds interwoven throughout Redemptor Hominis; a view that is shared by Pope Francis, the influence of which one may reasonably expect to make itself increasingly known over the course of his pontificate. when reading the thoughts and musings of the post conciliar Popes I cannot but help to find a slightly masonic view towards “enlightenment” and the course of human development. Somewhat frightening, given what we have learned of Bugnini and His supporters, along with those who had behind the scenes roles at V-II. Don’t forget that John Paul II was shot and nearly killed in 1981. It was probably a warning to the Pope, not to go through with the Assisi inter-faith prayer service. The Vatican turned it around and made the Pope a hero of the Fatima Secret. The Bishop dressed in white was killed in the Fatima prophecy. That inconsistency did nothing to stop the success of the Vatican’s explanation that a motherly hand guided to bullet to save the Pope’s life.. After that, John Paul II won instant approval for every radical ecumenical action. “In 2005, then Pope Benedict quoted from an obscure medieval text which declared that the Prophet Mohammed, founder of the Islamic faith, was ‘evil and inhuman’, enraging the Muslim population and causing attacks on churches throughout the world before an apology was issued. I cannot find the Newsweek Argentina article referred to, but the following links are to two other Buenos Aires-based newspapers with reports that appear consistent with the Telegraph’s – at least when read through Google Translate! Both Clarin and Pagina/12 are described in the English-language version of Wikipedia. Although I agree with the article as far as John Paul II was concerned he like Francis was also in my opinion not really up to the job as although he was young the voting Cardinals did not really know much about him. His interest in philosophy and the person did not I think really help the Church it gave us the confusing Theology of the Body which is hard to grasp. He was let’s face it a professional actor and stage and drama person. I think his biggest failing was the abuse scandal which many believe he did not do enough to stop and to keep him from being canonized next spring. Abuse victims in México through the UN want it stopped altogether and they may disrupt the ceremony. The verbage of the Pope is starting to sound like an oscars ceremony – obsequious praises – and the winner for Pope IS…given that there are only two nominees…but then he may have the humility and the ambition to simply award it to himself. Cardinal Ratzinger said of the Barque of Peter towards the end of JP2s pontificate, that it was a ship ‘taking in water on all sides.’ The Truth is the Church of Christ and His Saints has been given a use-by date by these Christ-was-just-kidding-when-He-said-no-one-comes-to-the-Father-but-by-Me-ites. Woohoo for being ‘oneself’ – I guess satan was just ‘following his conscience’ with his ‘Non serviam’! Funny how he thought that all God had laid down beforehand and all God had planned to come was not as important as his ‘moment’. Sr Lucia said it – there will come a time when all the faithful have is the Rosary and the Sign of the Cross. Oh, my comments may seem unloving. It’s also funny how the ‘nice’ people who preach and teach the world, lie lie lie, are somehow more loving than people who hunger for a little Truth – which, by the way, doesn’t change, doesn’t require regeneration – it is incorruptible – and certainly doesn’t need a handful of ageing newagers mistranslating it into the anti-logos of the father of lies in opposition to The Logos vouchsafed to the Church throughout the ages. St. Augustine, Enarrationes in Psalmos, Ps. cxlix, I et seq. from the Vatican Insider: Cardinal Pell: I see that part of my task is to defend and explain the Holy Father, to support him in his role. When did the steward Shepherds become oh so more important than the sheep? also, ‘those who sow in tears, shall reap in joy.’ How often do we hear this as Mass, yet, once again, was The Word just kidding. dumb_ox on PBXVI – when will we hear a Pope speak so honestly about the violent spector of the god of islam – a psycho with the scimatar and his jinn-king in the sky. it doesn’t surprise that Pope Francis believes that jinn worshipping, Kaaba circling, animal sacrificing ‘monotheists’ are to be considered harbingers of goodness and truth on a par with the Apostles. JPII called all anti-Christian and anti-theists with a high profile to pray to…um…for peace…no surprise under JPIIs pontificate there were more wars and acts of terrorism than at any other time in history. [Paul VI] invited the crisis thanks to the air of anticipation unnecessarily created by his appointment of a “commission” to study a “question,” the answer to which was already part of the universal ordinary magisterium of the Church and thus infallible. Just wait until October 2014!! Magnificent summary and analysis. I look forward to your future posts. True devotion never side-steps truth otherwise…yeah, it’s not true. That pic from Assisi I is just awful. No rupture? It represents the Church, along with all the differing false religions, after having been jettisoned from the future one world bandwagon of Antichrist as anachronistic anomolies, and their representative leaders reduced to selling potted plants and trees by the roadside.